Class Time. Any Time. Any Device. 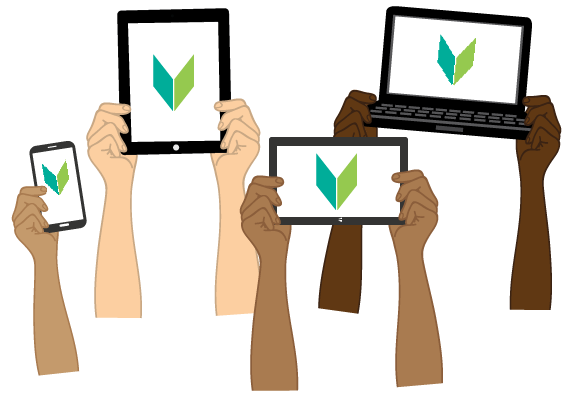 With no separate app to download, learn, or keep updated, Converge uses responsive design to automatically adjust to the user's screen size, creating a consistent user experience from any browser. Accelerate academic growth with 24/7 access to course content. 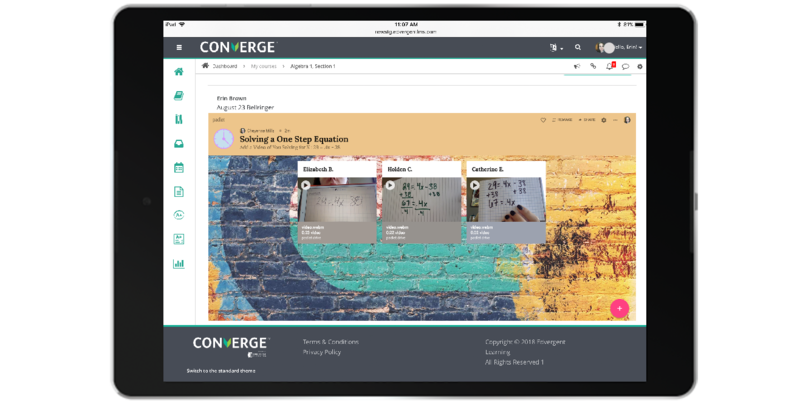 Converge is a reliable cloud-based platform that keeps students connected both in and out of the classroom. Facilitate meaningful instruction by actively engaging students in the learning process no matter what device they have. Move away from traditional pen and paper by harnessing the power of technology-infused learning spaces that give students more ownership of when, where, and how they learn. Stay informed on-the-go with course announcements and notifications delivered straight to your mobile device via text or email.